For some people, managing a startup can turn out to be a nightmare. Why you ask? Well, one wrong move and destroy your whole startup. There are so many things (operations, employees and finances) to look out for to effectively manage your startup. It is always nice to use some help to ease the flow of your startup operations. I personally use these set of tools and believe me guys, they help me a lot in improving my business operations. Godaddy has be a friend and a great support for the last 12 years. I books my first domain ever through Godaddy and still use only Godaddy for domain registration as well as hosting several of my websites. Hustle Cowork main website is hosted on SiteGround server. What I like most about SiteGround is the support chat. Every hosting is similar in many ways, its the support that matters in the end. And SiteGround is by far most supportive for me. Bluehost is a great option for website hosting with Free Domain, Site Builder, 1-Click WordPress Install & 24X7 Support. Enhanced cPanel. Free Site Builder. Free SSL. Types: Windows Hosting, Linux Hosting, WordPress Hosting, Reseller Hosting, VPS Hosting, Dedicated Hosting. This tool comes under the category of managing social media. Buffer can improve your social media activities by increasing your followers and promoting your brand. Buffer offers a various benefits to its clients such as schedule posts, development of drip campaigns etc. Buffer’s trial plan is perfect for any business who wants to improve their social media activities. I recommend this tool to manage your social media accounts. This tool also comes under the category of managing social media. 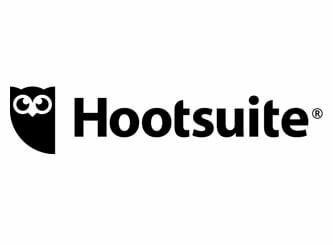 Hootsuite allows you to connect 3 social media accounts at a time so that you can instantly post and respond across all 3 accounts in a single dashboard. Emails have always been an important part of marketing. Even though with the success of social media, email marketing still plays a crucial role for every business. It creates a formal relationship between company and its customers. Mailchimp is a free tool which can be used for email marketing. It is very simple to use. It also teaches its clients the basics of email marketing. I recommend this tool for email marketing. Every marketer needs to create landing pages for email marketing. But which is the best tool to create landing pages? 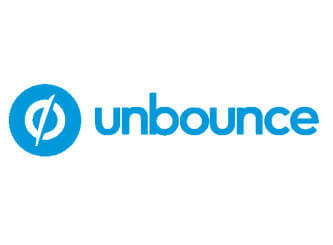 Its unbounce. With the help of this tool, you can develop and test different and responsive landing pages for email marketing. I have used this tool and it has served me well. JazzHR helps to attract the best talent available and quickly schedules the interviews to hire the suitable candidate for your company. This tool has helped giants like Bitly and Hubspot to build a strong team to properly counter the ever growing competition in the market. I recommend this tool for hiring candidates. 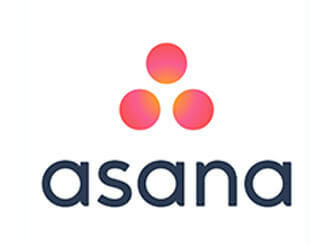 Asana helps to manage your team workflow. It allows you and your team to form important activities, set minimum deadlines and check the performance of each and every activity. Your every activity can have followers, discussions and attachments. I recommend this tool for team management. 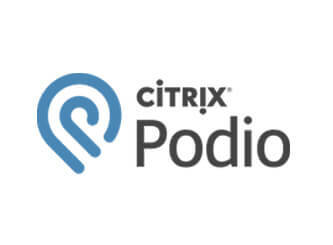 Podio is perfect for handling tough projects. It is a flexible tool that allows transparency to you and your team. If you have a team of 5 members, you can use this tool for free. For more users, you will have to pay $5/month. I have used this tool and it has served me well. If you are a fan of excel, you will definitely enjoy using smartsheet. With the help of this tool, you can share and publish the data from your sheets on particular website. Smartsheet is a mixture of Access and Excel. It is a paid tool and its cheapest plan starts at $10/user. It is one of the most commonly used tool on the planet. With the help of this tool, you can create, share and store documents online. It allows you to make presentations, databases etc. It is similar to Microsoft Word and Excel with an added advantage of online storage. 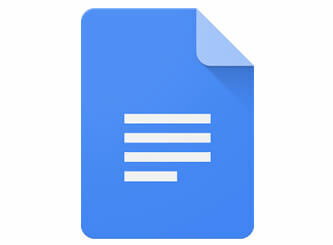 One highlighting feature of Google Docs is that one person can make changes in the document and the other person can see those changes happening at the same time. You can also post comments in the documents highlighting changes or suggestions. I use this tool to write blogs/articles. This tool came into the limelight just a few years ago. Dropbox acts like a cloud hard drive where you can store and share your files with your team across different devices. All this can be done online. Your files can be shared with another person by sending an invite or sharing the specific URL. You can use Dropbox through your mobiles and tablets as well. Your stored files can be used remotely as well. I recommend this tool for storing your files. Imagine you suddenly get an idea and you can’t find any notepad/notebook to write it down. It’s frustrating, isn’t it? Evernote was made to solve this problem permanently. With the help of this tool, you can write trends, ideas etc all of which is accessible from a single location. It offers a huge storage so you don’t have to worry about ‘memory full’. You can open this tool from multiple devices such as your laptop, phone etc. Today, visual content is the ruler of content marketing. Use of info-graphics for instance is becoming very popular for promotion activities. Canva offers a huge library which has access to various fonts, charts, templates etc. You can easily design your info-graphics, presentations, brochures etc on Canva. This is the best designer tool that I have used so far. It is a free tool that provides the user with a huge amount of information. 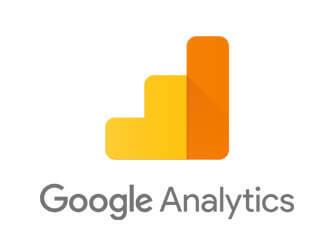 Google analytics is the best tool to track your website’s traffic. This tool allows you to check the exact time a viewer was engaged on your website. Google analytics is the best analytical tool that I have ever used. With the help of a pop up device, this tool allows you to create various email leads from your website. Hubspot marketing tool gathers your viewer’s email id and provide proper information about them such as list of website pages that are visited by your leads. Let’s say you made a video on a particular topic and you want to share it with the entire world. Where will you upload it? Youtube seems a fine option but it comes with less controls and too many ads. So, what’s the best option? Try wistia. This tool is basically designed for marketers as they have full control over the movement of their viewers. You can send a viewer exactly where you want him/her to be. Wistia allows you to check the trends and heat maps of your different videos. I recommend this tool to post your business videos. This is the perfect tool to search for a particular topic. 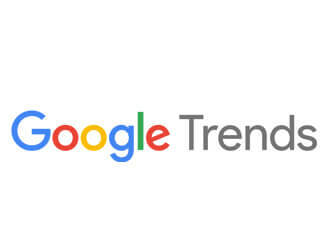 Google trends displays a graph which depicts the interest of the entire world on a topic. For example, you want to know since when people started searching for coworking spaces. So, you just type coworking in google trends and press enter. It will display a graph, showing the interest of the people in coworking through the number of years. Having difficulty in searching for blog topics? 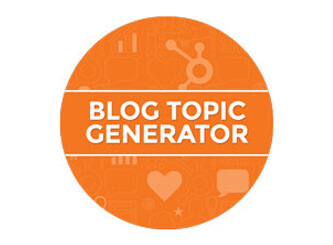 If yes, then you can use a free tool called the blog topic generator. In this tool, you just need to provide nouns related to your content ideas and click on ‘give me blog topics’. You will get a list of blog topics on which you can write on. I recommend this tool to generate content topics. Want to know what’s going on your website? If yes, then this tool is perfect for you. But how does it work? You just need to paste your website’s URL and press enter. You will get different statistics on external, internal links and keyword density. I have used this tool and it has served me well. Sometimes it is essential to know whether a particular age group can understand your content or not. But how can you make that certain? Well, you can use a readability test. In this tool, you just need to paste your whole content and press enter. Within a few seconds, you will get a complete analysis with different readability scores. I use this tool to check my articles/blog’s readability index. Everyone wants to complete their work before the assigned deadline. 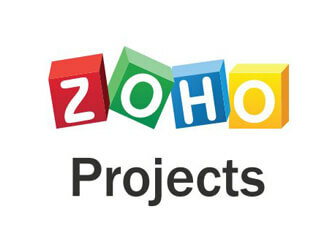 To make this possible, you can use zoho projects. This tool make your projects even more productive and helps you to finish them before the deadline. You can also avail its other functions to improve your team collaboration, enhanced productivity and easy project monitoring. I recommend this tool for project management. This is the best CRM tool that I have ever used. It is a secure cloud based CRM system. 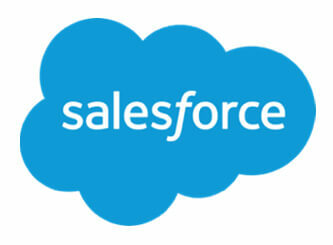 Salesforce allows your business to have a complete understanding of your customer. It offers various sales support applications to small, medium and big sized companies. 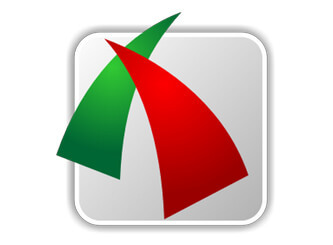 Excel is a spreadsheet which was developed by Microsoft for IOS, Android and Windows. It main task is to save and retrieve data in numerical form. You can use excel to enter, calculate and analyze your company data such as commissions, sales figures and sales taxes. Today, excel is used by majority of people. I use this tool to create and save my data. Everyone must have heard about this tool. It was developed by Microsoft. Just like a notepad, you can use word to generate, edit and format your documents. Word can be used to create a variety of documents such as articles, resume, envelops etc. You can also modify your content by adding watermarks, inserting tables, charts etc. I use it everyday to write my content. Powerpoint was developed by Microsoft. It is a slideshow presentation program. You can use this tool to digitally present your thoughts to your audience. I recommend this tool for making ppts. 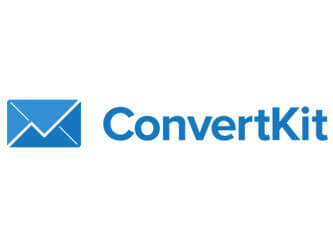 Convertkit is one of my favourite email list management tool. Why you ask? You can easily manage your complete email list and set autoresponders according to your need. You can easily segment your subscribers in different email groups so that they are able to get specific content according to their needs. This tool is my favourite. 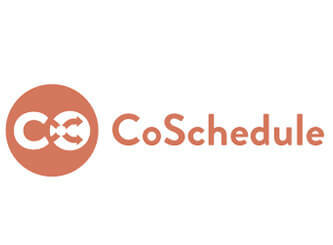 With the help of coschedule, you can easily schedule your posts/tasks ahead of time. Coschedule gives you a platform where you and your team are transparent about your content schedule. This tool is essential for every blogger. It is a lightweight and powerful screen video recorder and a screen capture tool. With the help of this tool, you can capture anything on your desktop/laptop/phone screen such as menus, windows and objects. I have used this tool to gather screenshots for my articles. 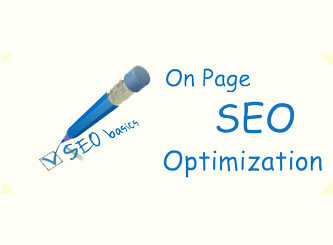 When you write an article, you need to choose few keywords to make the article SEO friendly. In order to choose the best keywords, you have to delete a few from your list . But how can you do that? 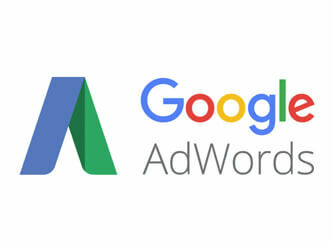 You can take help from Google Adwords Keywords Planner. With the help of this tool, you can easily find out the search volume of each keyword in your list. You can remove the ones which have a low search volume traffic. I recommend this tool for keyword research. Upwork is a worldwide platform where freelancers and companies get in touch to work remotely. It is a trusted platform. I have used this tool to work with various web designers and content writers. Do you require high quality photos for your business? There is no need to look further, just use pexels. Pexels provide 100’s of HD photos on various topics. These photos have Creative Commons Zero license so you can use these photos for your business and personal use without any worry. I use this tool to get excellent photos for my articles. For a few months, I used poor tools to view pdf files. Then, one day my friend suggested me to try Adobe acrobat. I was amazed by using this tool. 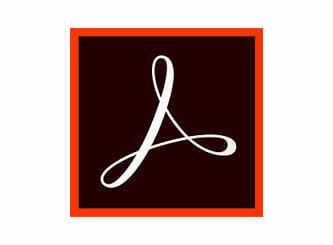 Adobe acrobat is the perfect tool to view, edit and comment on pdf files. This tool allows you to share pdf files with your team members. Slack is one of the best collaboration tools on the planet. Millions of people of using slack to improve their team collaboration. 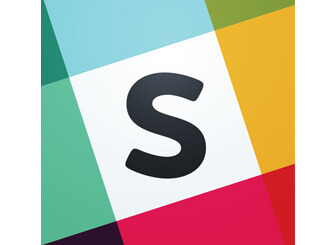 You can easily install and use slack on your laptop and smartphone. With the help of slack, you can communicate with your team through direct messages, share files etc. Slack also allows you to make different channels for your team and personal chats. It is compatible with tools such as Dropbox and Google drive. I personally use slack as my daily driver. 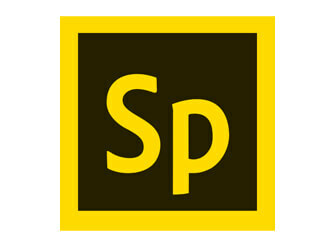 This tool is Adobe’s best graphic design, editing and image creation software. 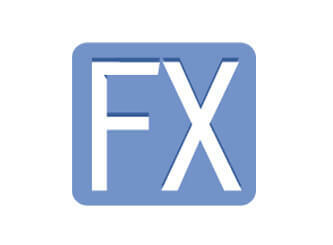 Photoshop is used to edit photos and you can customize your photos by adding different effects. 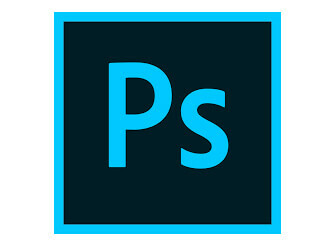 Photoshop is mainly used by graphic designers, meme designers and photographers. You can use this tool by paying $9.99-$49.99/month, depending on the options selected by the user. I use this tool to edit my photos. Lightroom is an image organizer and a photo processor which is created by Adobe systems for MacOS and Windows. Lightroom allows you to view, organize and retouch huge numbers of digital photos. With the help of Lightroom, you can easily add, remove and alter the appearance of images or modify the video frames. You can use this tool by paying $9.99/month. I recommend this tool for photo editing. 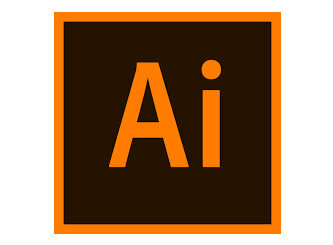 Illustrator is a vector drawing application. You can use this tool to draw charts, cartoons, logos, patterns and illustrations. Illustrator takes help of different mathematical equations to create various types of shapes. It is a paid tool. I personally use this tool to create charts and illustrations for my articles. Spark was launched in 2016. It allows its users (mobile and web) to develop and share different types of visual content such as templates, animated videos, graphics etc. Spark gives a tough competition to Canva. You can initially start using spark for free and if you plan to use more features, you have to pay $9.99/month. Are you someone who wants the best HD quality photos for your business? If yes, then Pixabay is here to save your day. 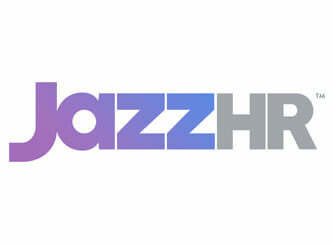 You can easily find 100’s of HD photos related to your topics. As of 2016, Pixabay offers 7 lakhs free illustrations and photos. If you want to download a photo, you just need to go through a free registration process. I use this tool to download images for my articles. This tool was created to fulfill the needs of marketers, agencies and designers. Envato elements offers a range of templates and design assets to its users. Every item on this tool is licensed so that you can use them for commercial and other types of projects. You can use Envato Elements by paying $29/month. I personally use this tool as my daily driver. Having difficulty in searching for content ideas? Try using content idea generator. This tool is free and easy to use. You just need to type your subject and press enter. You will get one topic along with various suggestions related to the topic. I personally use this tool to get content titles.